One of London’s newest half marathons through Westminster and the City taking in the best of what London has to offer. Be part of one of the most exciting new events and join team GBSS today. Applications to join Team GBSS in the 2019 London Landmarks Half Marathon are now open. If you were successful in the ballot, we’d love for you to join our team. There’s no minimum fundraising pledge and you still get all the great Team GBSS benefits! The event is not your average half marathon! From cultural landmarks and heritage to the city’s quirky and hidden secrets, runners explore the capital on a route like no other! 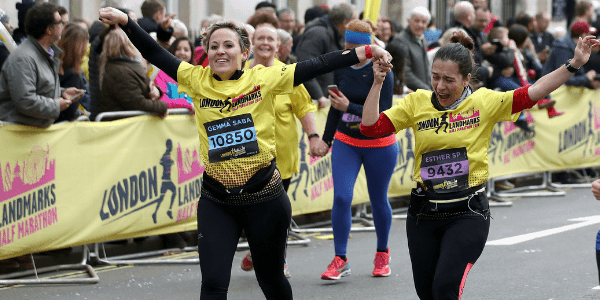 If you have any questions about taking on the London Landmarks Half Marathon for Group B Strep Support, call the team on 01444 416176 or e-mail [email protected].